What do you do when a reporter asks you a stupid question? 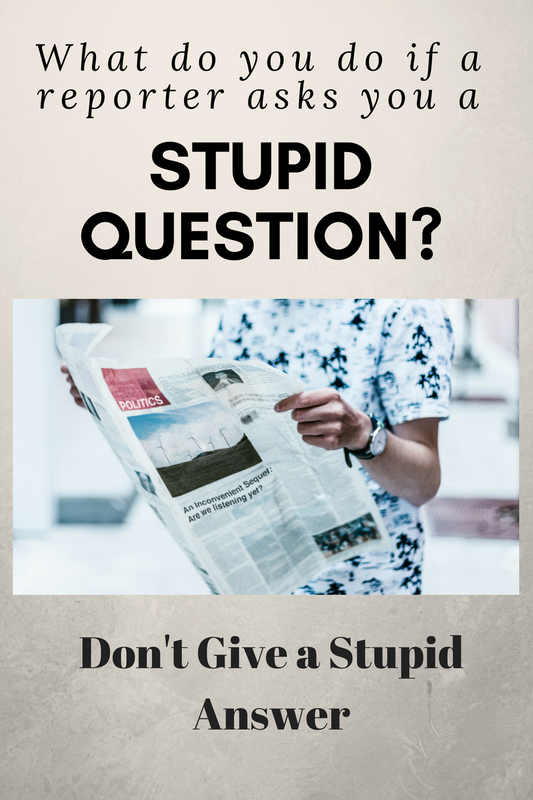 If you are ever holding an interview or news conference, and someone asks you a question that you consider “stupid,” do not call-out the reporter. Doing so will make you appear too defensive and even hostile. You will also make yourself an enemy, because no reporter wants to be chastised during a news briefing. Often a stupid question results in what some may consider a stupid answer. If a reporter asks a question that indicates that the reporter doesn’t fully understand the issue, do not chastise the reporter. 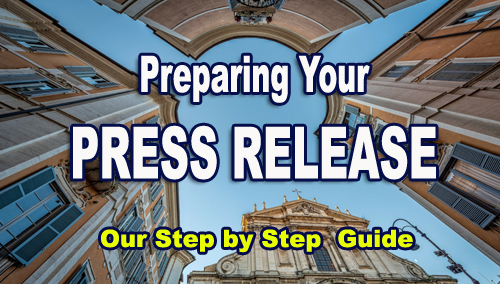 Instead offer to provide background information, material or reference sources that will help the reporter have a better understanding of the issue. 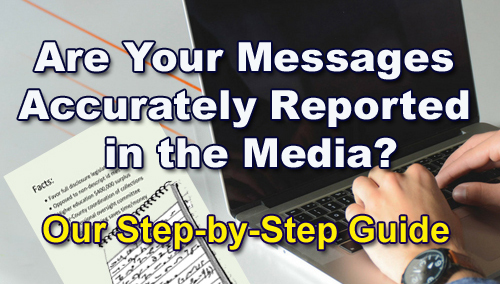 Offering background information shows the reporter that you are sincerely trying to provide accurate information. Just remember, there are no stupid questions, only stupid answers. Better yet, when you are asked a question that you consider stupid, just answer the question the way you wish that it were asked. 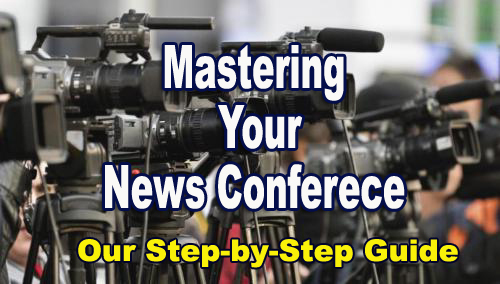 Russell Ruffin is author of “Media Survival,” and a veteran TV News reporter who conducts News Media Relations Training for public and private agencies and businesses.